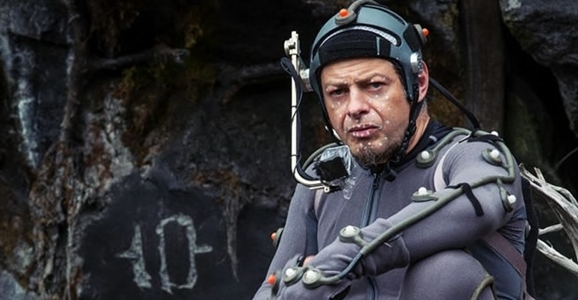 We’ve still got a long wait until we get to see Serkis’ Star Wars character in action. The Force Awakens is set for release on December 18, 2015. If you watch the trailer 6,000 more times or so, the time should just fly by. One year away. I was hoping for something today considering that. A nice Christmas present along the lines of more character names or even a very basic premise? This is honestly kind of lame. Other than Serkis saying he’s not playing two characters there’s not much news here. Even that is just denial of something we’ve already heard.